The GBS ArcGIS Online Jumpstart program is designed to ensure you are successful with the implementation and roll-out of your ArcGIS Online subscription. The use of best practices for site configuration, branding, content organization, platform expansion and training are critical to a successful launch. 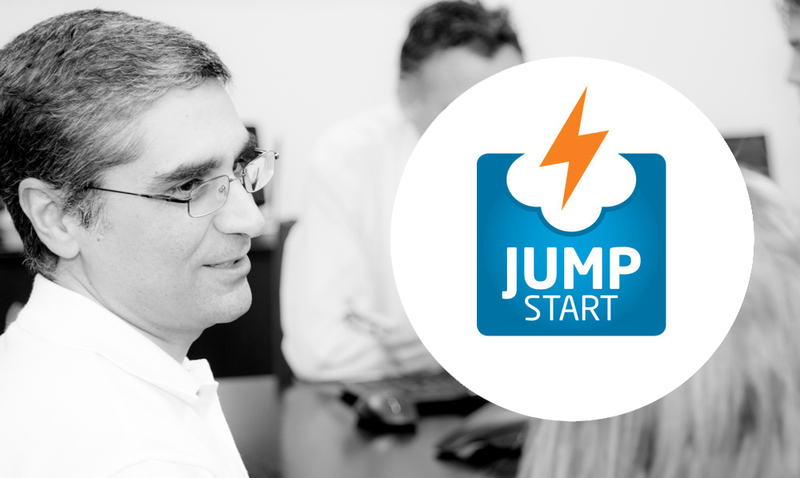 Our Jumpstart program is designed to accelerate implementations while at the same time ensuring you have a solid ArcGIS Online foundation that will scale to support users across the organisation. The Jumpstart program is suited to any organisation wanting to quickly get started with ArcGIS Online whether you are new to Esri or have your own existing Esri infrastructure. Working with you to define your ArcGIS Online Requirements and priorities. Undertaking basic site branding with your logo and banner (graphics work can be outsourced to your own graphics designer if desired). Setting up some featured content, galleries and basemap references. Setting up your ArcGIS Online account and creating users and groups. Setting up ArcGIS Online Security. Creating content – web maps, publishing maps, registering services, loading data etc. Using tags effectively to allow easy search and discovery. Setting up an out of the box web map using one of the many ArcGIS Online web mapping templates. Configuring an iPad and/or Android out of the box application or setting up an example Esri Collector configuration. Using Esri Maps for Office. Training on administering and using the platform. Being trained in the best practice for ArcGIS Online at the same time as setting up and configure your organisational account. Maximising your return on investment by ensuring your ArcGIS Online subscription is operational in a timely manner. Having the knowledge to be self-sufficient in the continued use of ArcGIS Online through awareness of features, functions and online resources. Learning how to unlock the spatial data that is held within your organisation in Excel spread sheets using Esri Maps for Office. Understanding how to use ArcMap to author and publish your analyses to ArcGIS Online. The knowledge to rapidly deploy WebMaps and Web Applications within and outside your business to enable greater collaboration and understanding. Understanding how ArcGIS Online can enable your organisation to benefit from Mobile mapping and data capture. Developing a ‘next steps action’ plan for the development of your ArcGIS Online subscription. (Note that professional graphic design and travel may create additional costs).